The Swedish National Library has granted the Swedish Koha User Group 600 000 SEK (approx. 60 000 Euro) to support the project to develop and diffuse Koha competence and to promote Koha networking in Sweden. Project timeline: November 1, 2017 – June 30, 2019. Koha training and knowledge diffusion – Swedish Koha training material will be developed in accordance with the requirements of the libraries in the Swedish Koha User Group. The material will be published with a free to share license at koha.se/wiki. A number of information sessions, training days, and workshop occasions. These activities are based on the developed material and attendance is partly or fully financed by the project. Introductory systems orientation in Swedish for the several Koha librarians that now exist. This includes developing Swedish Koha written documentation and instructional films. In depth sessions on the technical solutions that Koha uses to improve the competence of the librarians as well as developing the competence and skills on acting as a Koha service buyer. Further, the participants will learn how to take advantage of the opportunities that an open infrastructure provide. Lower the thresholds for interested libraries to try Koha by translating into Swedish the installation software and create Swedish Koha example dataset. Networking nationally – Form supporting structures for the Swedish development and collaboration of Koha. Establishing supportive structures enable collaboration between libraries and will demand joint acknowledgement, perseverance, and attained knowledge regarding what changes that have a chance entering the shared Koha code based. Reaching a successful Swedish Koha collaboration model that supports the global community require a long-term perspective and the introduction of a local hub that monitors the international developments and guide the efforts of the Swedish libraries’ efforts. 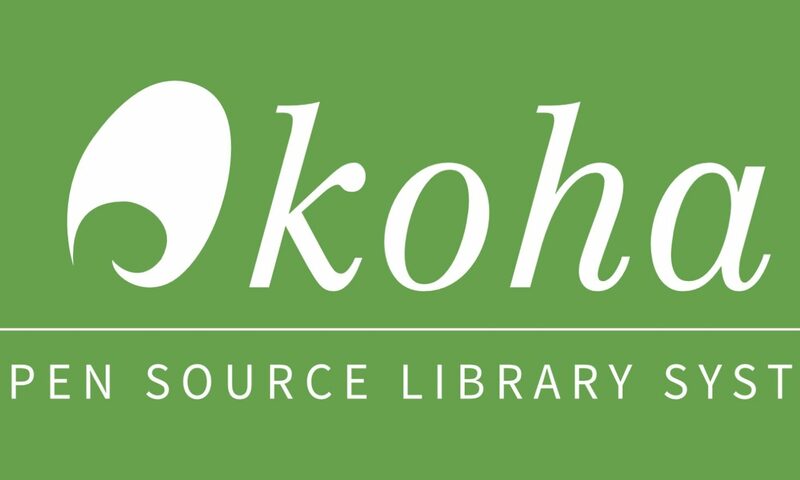 Networking internationally – the project will finance Swedish participation at KohaCon, the recurring international Koha conference, both for public and academic libraries. Andreas Hedström Mace from Stockholm university library. Emma Ternrud form Gothenburg university library.